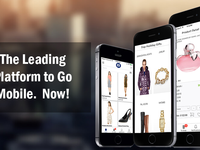 Quick eSelling provides complete eCommerce solutions with primary focus on crafting native mobile apps and webstore ecommerce solutions for businesses to give them an edge over the competition. 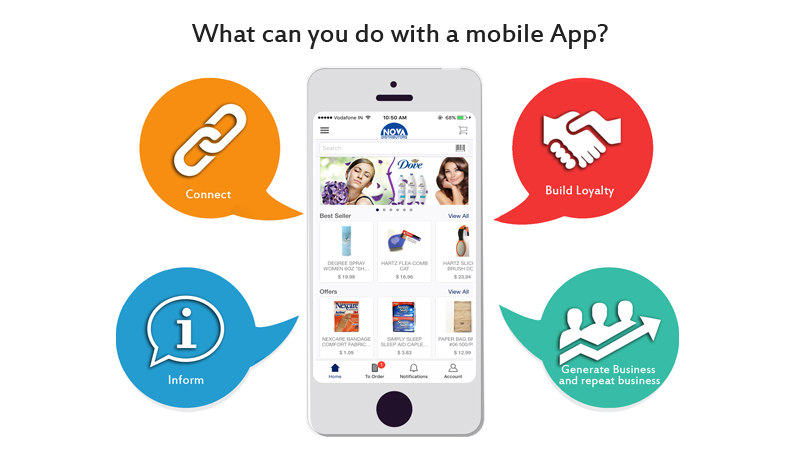 Quick eSelling is a smart solution to connect manufactures, wholesalers & retailers with their customers through flexible mobile eCommerce platform saving valuable time, money while increasing sales. Pros: software is easy to use , vry gud any one can use this software , we like most about this software is really Good to use. Cons: not more features in ecommerce no extra tools n plugins .when we say about some functionality its take to much time to Done. Was I addicted to quick Selling. Comments: Well someone said journey of thousand mile start from a single step. 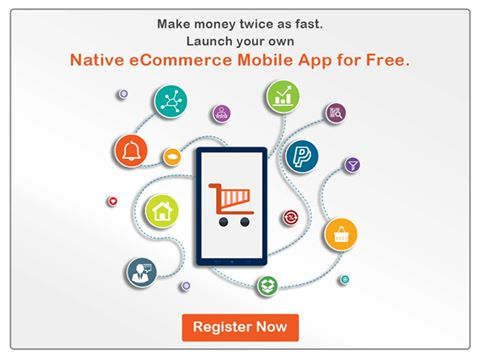 And my single step was approaching equick selling for an mobile app. Within couple of days my app was live. 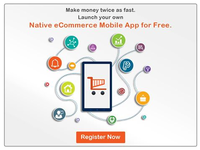 And my customers started registering downloaded for user friendly mobile app. Pros : Ugh! Should I name it all. 4. Login and sign up option. Huh still more to go. My ramazan sale are above to hit the best sale ever. Directors to Mangers the best team members, always a call away Sonal might be the robot and time machine. Everything perfect and deliveries everything on time. Phew! My sales from 1000- 10,000 in couple of days. Answer to above my question "Yes" I am addicted to quick Selling. Now whatever technical things come in mind I always think of quick Selling! Comments: Its very easy to sell the product using this app/software. Its very user friendly to adding products on quick-selling software. Pros: its work like charm for my site bedsheetbazaar.com. App is good and without investment free. Cons: limits on product upload in free plain i..e. 100 products. Overall: i got my app for my business and i love it. 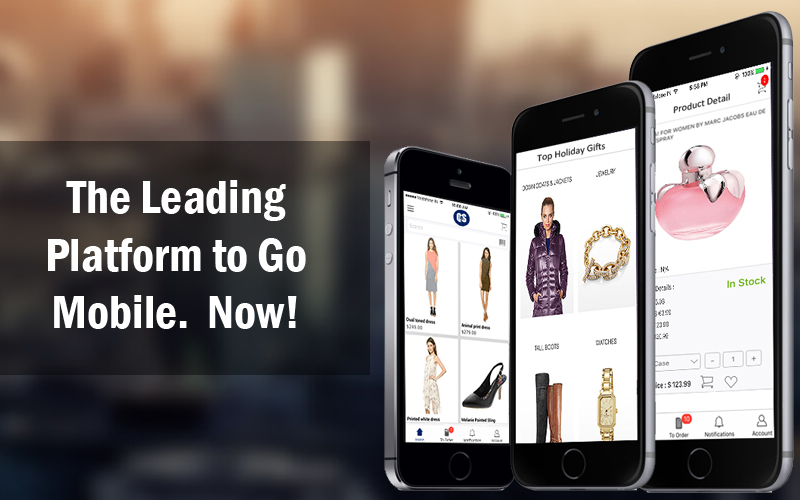 Overall: We have recently started with QuickeSelling mobile app for our boutique. Easy to use, very user friendly. Thank you for being part of QuickeSelling. We appreciate your feedback and look forward to continuously server you with best of QuickeSelling features and functionalities equipped with best of the services. Good Quality work and Quick Technical support as name as Good..
Pros: Easy to using and understand. Overall: Support team is very friendly and understand customers needs and software Easy and user friendly. . Recommendations to other buyers: Software is Easy to using and understand so I recommend, if you want to go online selling, its very nice plateform with Payment Gateway, so customer buy directly online. Needs a lot of development on the application side. Missing a lot of basic features. Team is very supportive understanding & helps with all kind of queries. Cons: Needs a lot of development on the basic structure. Very slow on the front end side. Lacks a lot basic modules what other apps offer. Comments: It is a very good experience with quickeselling, it was damn good as i was provided with an app for my business, which provided my customers a mobile friendly atmosphere. 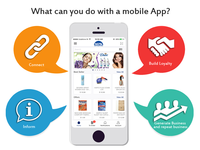 Now my customers could directly reach me via the mobile app. Overall: They made my app very quickly, quicker than I expected. Very nice follow up and coordination by Sonal. Made it exactly the way I wanted. Overall: Easy to use, ease of uploading the products and images but still some more feature is required. Cons: Its not readily available but has to be installed for intro too althouth being a limitation of app. Overall: Mine is a socially oriented kind of work. We focus on some selected priorities first for our enterprise is: De-addiction. Recommendations to other buyers: Innovation in terms of customer reach is required. Overall: Nice Service and Application is also good.Its panel is easy to handle and update .Its really useful. Thanks for your valuable feedback. It'll help us improve our platform. As of now, the bulk-upload feature is under-development and we are working to get it live at the earliest. We appreciate your patience, and will notify you as soon as it's implemented.